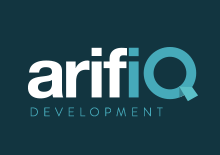 arifiQ’s development department has made a good improvement of skills. The development team is already four programmer / IT Technician and Sara Eriksson becomes a necessary addition, to meet the demand. 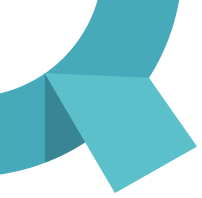 https://arifiq.com/wp-content/uploads/2014/06/Nyheter.png 155 220 Peter http://arifiq.com/wp-content/uploads/2014/09/arifiQ_logo.png Peter2013-10-14 11:03:322015-04-09 16:25:52Welcome Sara!